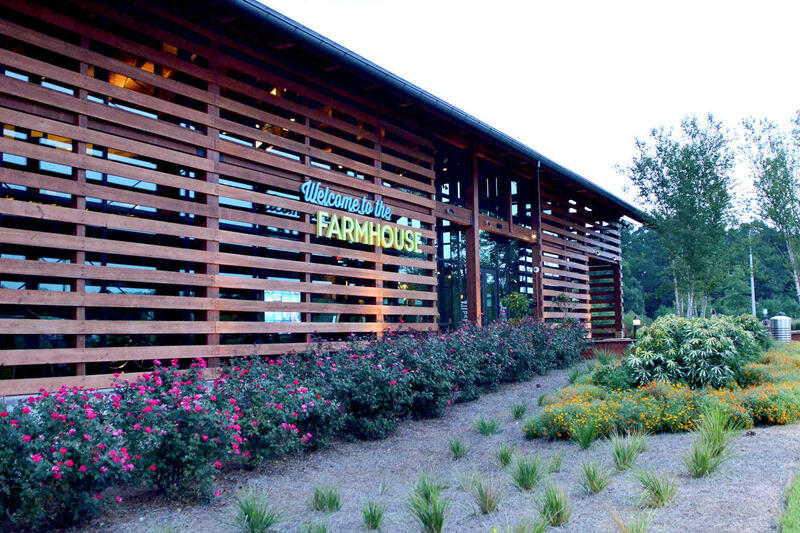 Top 10 Things to Do in Wendell, N.C. 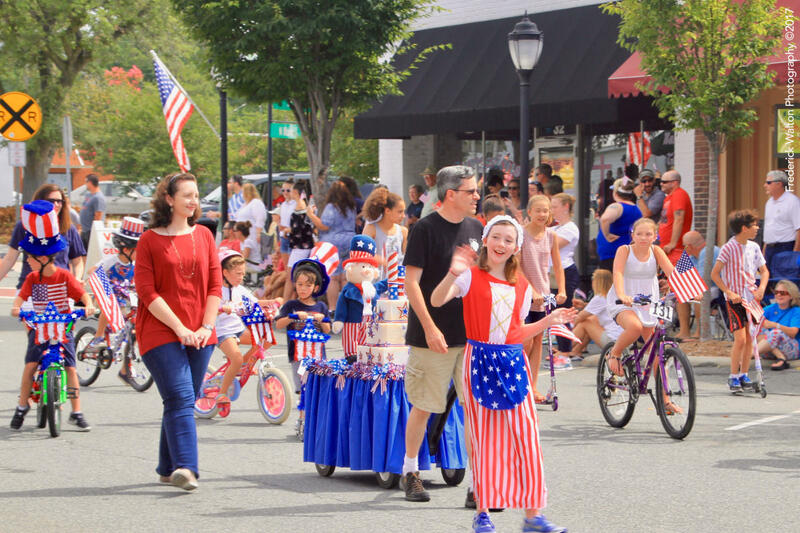 Things to Do in Wendell, N.C.
Stroll through Main St. and historic downtown Wendell, placed on the National Register of Historic Places, with homes and buildings displaying charming architecture. In downtown Wendell, an array of local retailers, shops and eateries makes for a great day out (plus, free Wi-Fi provided by the town makes it easy to explore). Head downtown to find a wine perfect for your taste buds at Wine and Beer 101. They pride themselves on finding the wine or beer that&apos;s just right for you. 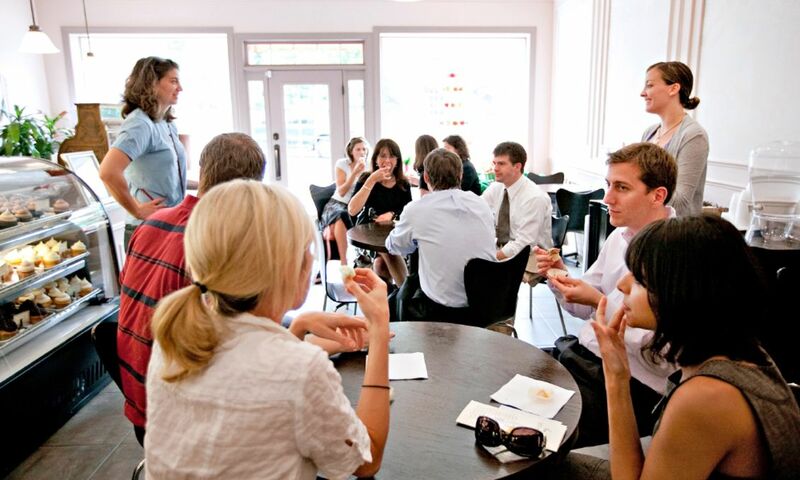 Get in on wine tastings on Fridays and Saturdays and tap into beers from local breweries such as Trophy Brewing Company, Raleigh Brewing Company, Lynnwood Brewing Concern and Nickelpoint Brewing Co. Kick back and unwind at Grounds Café on Fri. evenings with live music and great food, including signature grilled cheeses, wraps, salads, quesadillas and bar bites (buffalo chicken nachos and stuffed sweet peppers, anyone?). Spend a perfect morning or an afternoon out on the golf course at Wendell Country Club, an 18-hole course that&apos;s open to the public and includes a fully-stocked pro shop, plus Divots Grill, open for breakfast and lunch seven days a week. Curious as to how spirits are made? 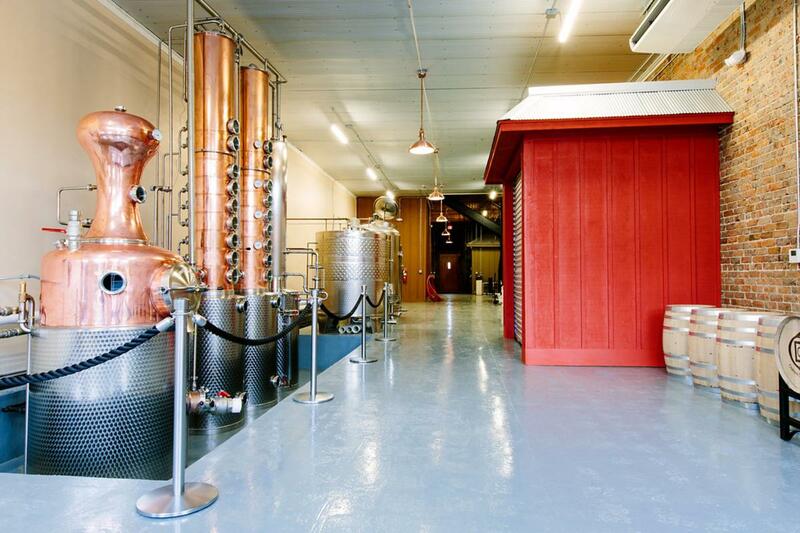 Oaklee Distilling Co. offers tours every Fri. evening where you&apos;ll be educated on their in-house process. 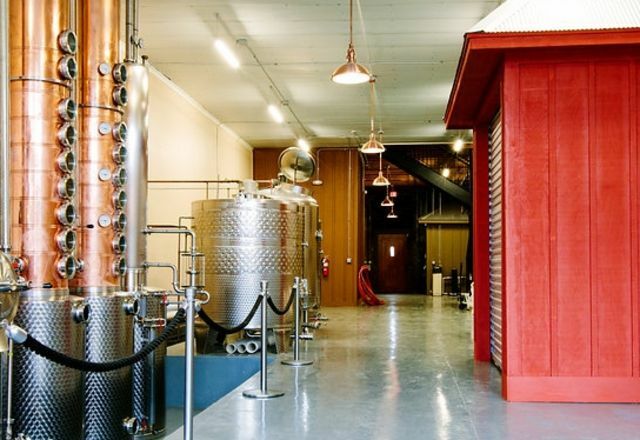 Housed in a beautifully-renovated building originally built in 1929, Oaklee mills, distills and bottles right in Wendell. Spend a nice afternoon (or an entire day) at Wendell Park. Get in a round of disc golf, allow the kids to explore the playground, let the four-legged friends frolic in the dog park, try your hand in a game of tennis, set up a picnic for the whole family, plus a whole lot more. 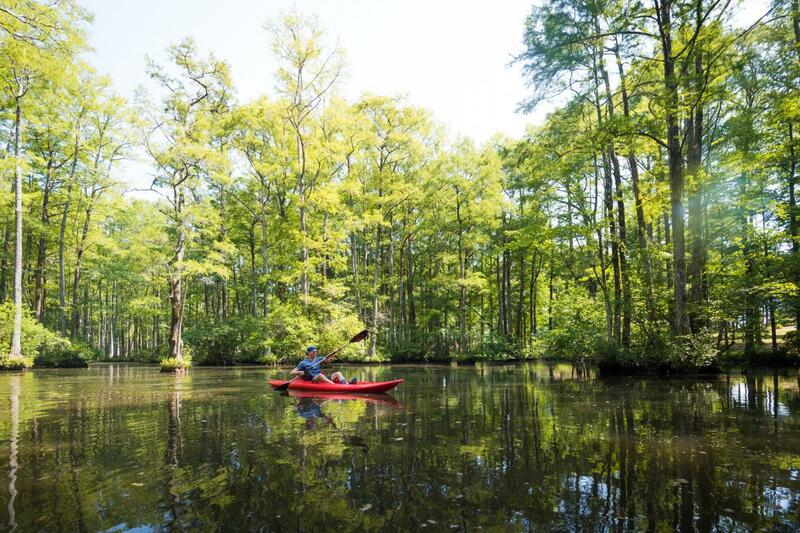 Step back in time and enjoy a leisurely day of canoeing, kayaking or fishing at Robertson Millpond Preserve (open weekends only). Soak in the sites of the historic mill dam and the bald cypress habitats. Saturdays are perfect for picking up fresh fruits and vegetables from local farmers at the Wendell Farmer&apos;s Market. Also get delicious, local jam, jelly, bread and more to treat your friends with back at home. Drive through the local-favorite Wendell Wonderland, featuring Lake Myra Christmas Lights holiday decorations and other lights displays throughout downtown Wendell. 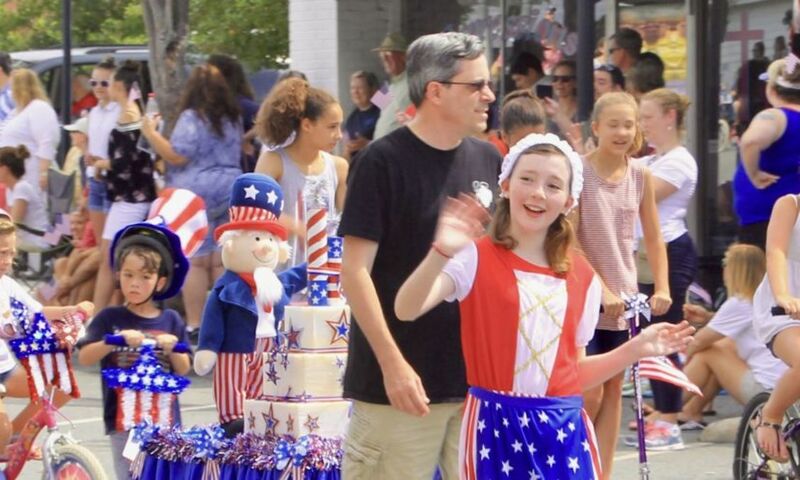 Also, the Wendell Historical Society puts on the town&apos;s Fourth of July celebration, a great opportunity to experience Wendell&apos;s charm, with a parade, free hot dogs and more. And mark your calendar for the Halloween Treat Trail (did somebody say, "hay rides?"). Fact: kids love big trucks. When you&apos;re in town, take them to Big Truck Day (June) to see and sit in fire trucks, bulldozers and more (great photo opportunities!). Spring Fling (May) is perfect for enjoying Carolina weather with an art walk, Corvette and classic car show, live music and more. Harvest Festival (Oct.) includes a parade, a pumpkin derby, antique tractor show, games and inflatables, a craft beer garden and other fun, fall-themed activities. Celebrate a variety of cultures and their cuisines during the International Food and Music Festival on the third Sat. in Sept., featuring authentic foods from many countries: Dominican rice chicken, Ecuadoran fried plantains, Filipino Manila Bay barbecue, Polish pierogies and Salvadoran pupusas, to name just a few, as well as homemade desserts.